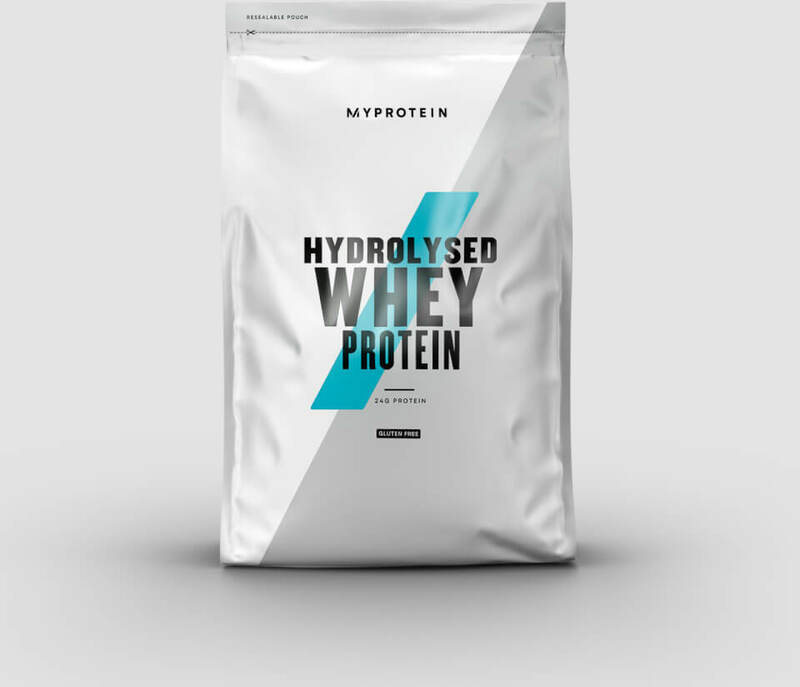 Hydrolyzed whey is a type of why protein that is produced using high heat and acids to separate and purify the protein. 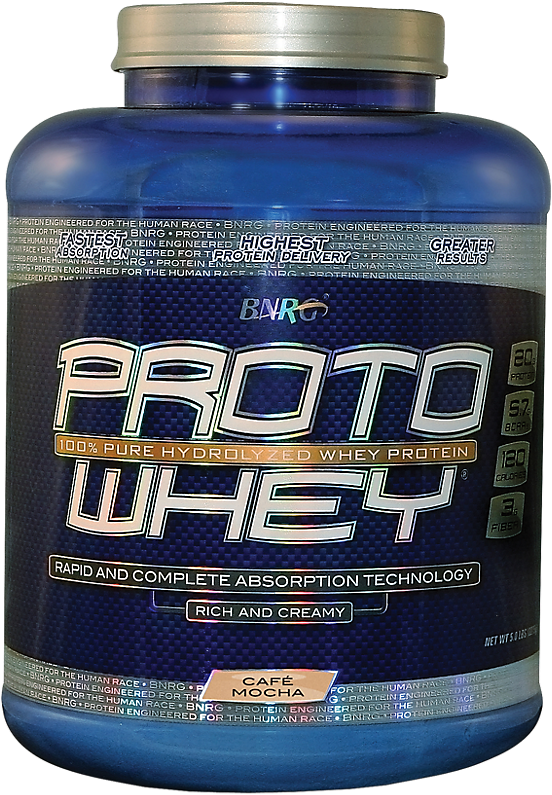 Products processed like this have about 90% to 95% whey. Whey protein comes from whey curds in cow's milk, which is produced during the cheese production process when casein is removed. Cow's milk contains about 20% whey and 80% casein. Some companies go an extra step and also remove lipids and other non-protein substances - getting closer to 100% pure whey. Whey is processed into different forms, such as concentrates and isolates. 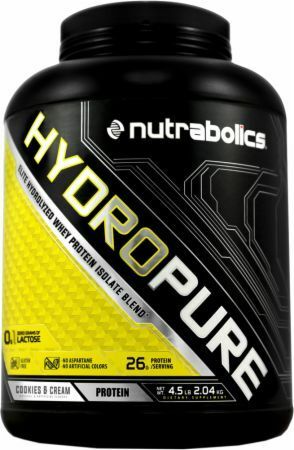 Hydrolyzed whey is a process that actually alters the protein, giving it additional benefits. The process of hydrolyzation occurs by introducing enzymes that break up long protein strands. Studies demonstrate that whey hydrolysates are easier to absorb because the partially digested protein chains are broken up in the digestive system. 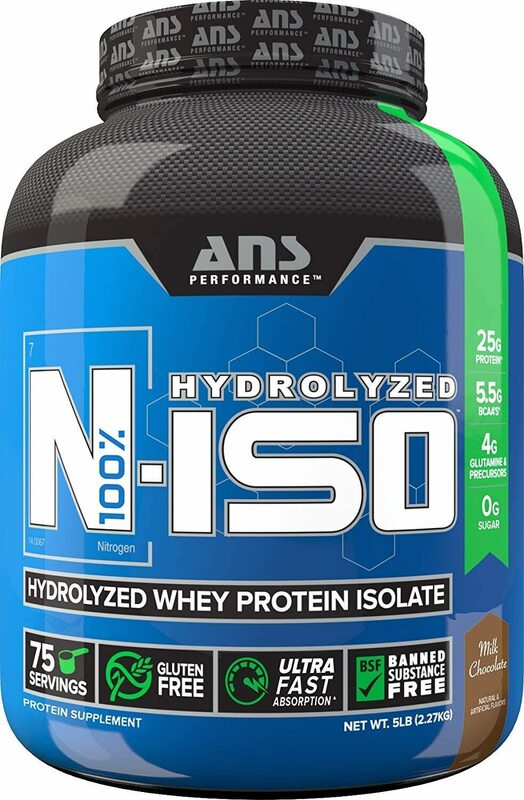 Health care providers recommend hydrolyzed whey protein for certain patients, such as those with a compromised immune system, because it's gentle on the digestive system and provides much needed amino acids to facilitate recovery. During hydrolyzed whey protein processing, most allergens, including lactose and caseins, are removed. Compared to whey concentrates and casein protein, it triggers fewer allergenic reactions. Users with autoimmune disorders report fewer flare-ups. Hydrolyzed whey contains less allergens compared to regular milk and casein, so it won't cause hypersensitivity reactions. Hydrolyzed whey contains less allergens compared to regular milk and casein, so it won't cause hypersensitivity reactions. However, exceptionally sensitive patients may still experience symptoms. For this reason, it's best to consult your doctor before taking any protein supplement. The loss of muscle tissue, known as sarcopenia, is a natural part of aging. One study found that whey protein may stimulate muscle protein production, compared to casein and casein hydrolysate, especially in older men. 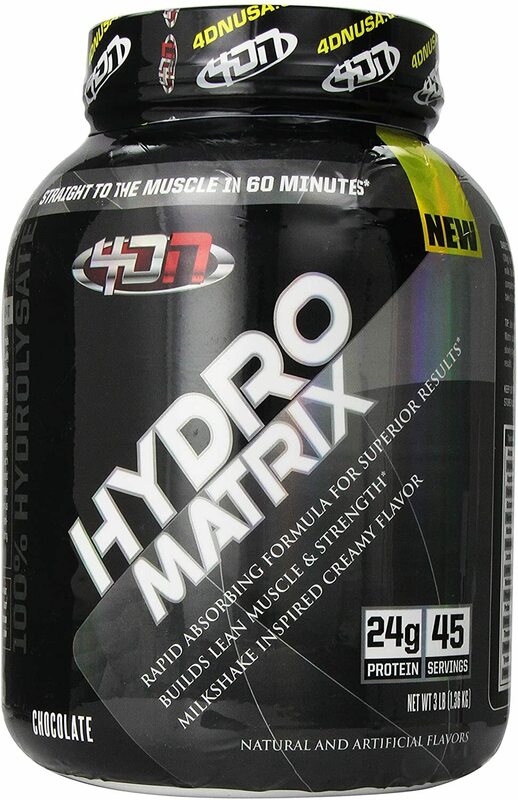 It takes less effort for the body to digest hydrolyzed why proteins, resulting in improved muscle generation and repair. Leucine, a powerful branched-chain amino acid, is the main muscle-synthesis component in hydrolyzed whey. 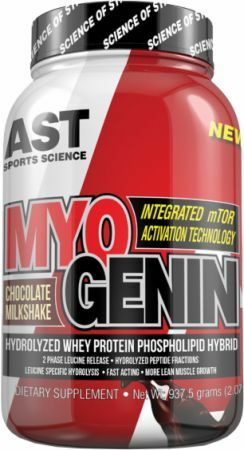 While it promotes protein synthesis in muscle, you still need essential amino acids to complete protein chains, something that whey protein can provide. Recent studies show that a substance in hydrolyzed whey protein may have an anti-inflammatory effect, especially on the cardiovascular system. Additionally, protein preparation has an inhibitory effect on angiotensin converting enzyme (ACE inhibitors), which causes a drop in blood pressure. The combined benefits result in lower blood pressure, which is essential for oxygen and nutrient distribution to the rest of the body. We often recommend pure whey isolate products for individuals who are lactose intolerant and cannot handle cheaper whey concentrate. 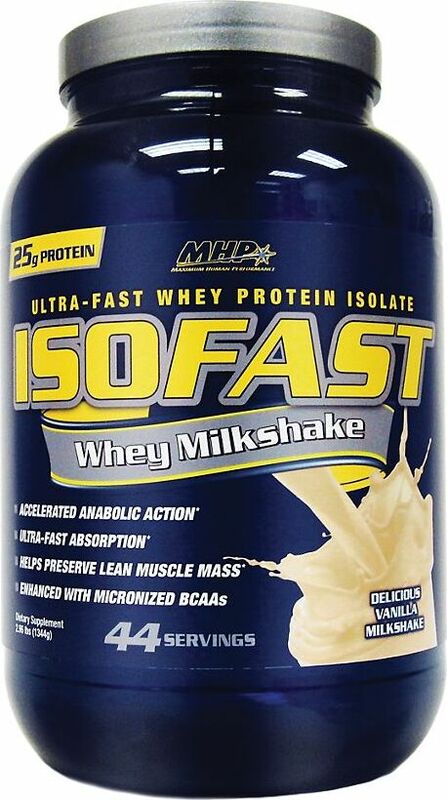 See our whey protein isolate category for more information. For the most part, whey protein hydrolysates don't have side effects. However, people with a milk sensitivity or a metabolic disease, like liver or kidney failure, should avoid protein supplements. 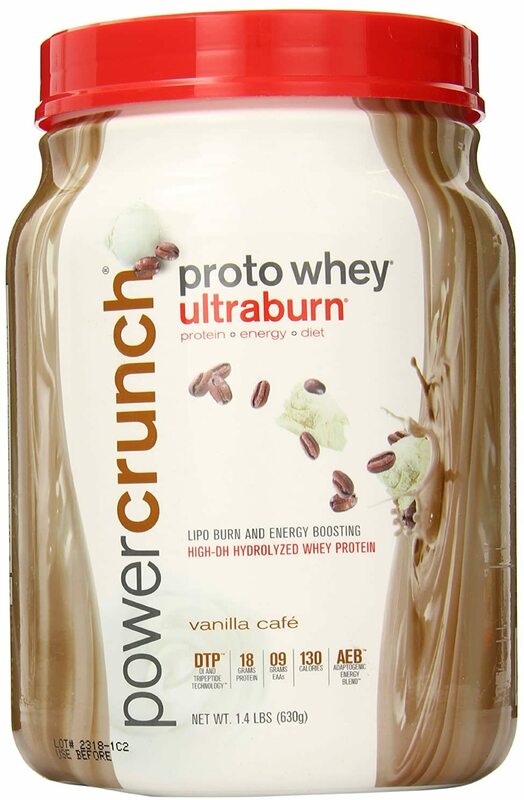 BNRG's Proto Whey has been rebranded as Power Crunch Proto Whey and the reviews, not counting those that describe the flavor as "off", are generally good. With protein in general, it's impossible to state a recommended dosage because it varies based on athletic goals and diet. Many athletes try to get at least 1g of protein per pound of body weight every day, which also includes food-based sources. An average dose ranges from 20g to 40g twice a day (one post-workout, and one between meals as a snack). You can see our main protein page to get more information about the importance of this macronutrient. If you're an athletes, the amount of protein you need depends mainly on age and weight. But the reason why you're taking the protein will also influence your dose. As long as you're at a healthy weight, you can go wrong with consuming 1g of protein per pound each day. A more general range for protein intake for ordinary exercisers is 1.4g to 2g per pound of body weight, with endurance athletes requiring 1g to 1.6g per pound, depending on exercise intensity and duration. Strength and power athletes need 1.6g to 2g per kilogram. 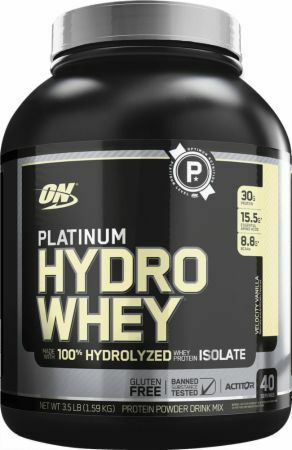 Save more money by purchasing your hydrolyzed whey protein at PricePlow. No matter what kind of athlete you are, protein is a must-have supplement on its own or part of a daily stack regimen. Gaspari Nutrition Proven Whey was created. Hi-Tech Pharmaceuticals Precision Protein was created. Black Skull Hydrolysis was created. 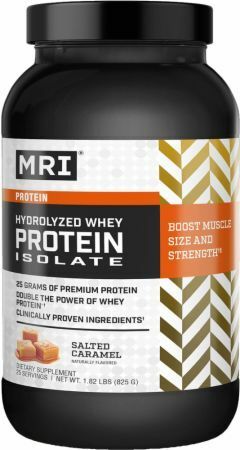 MRI Hydrolyzed Whey Protein Isolate was created. 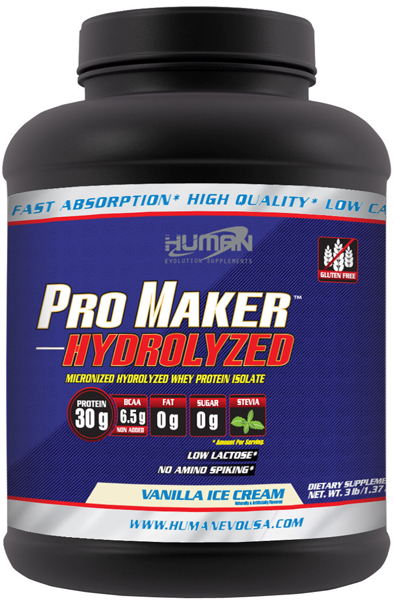 Human Evolution Supplements Pro Maker Hydrolyzed was created. 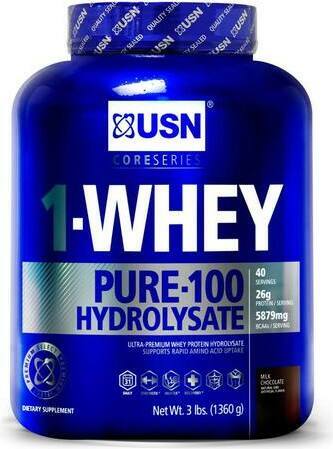 USN 1-Whey Pure-100 Hydrolysate was created. Adaptogen Science Tasty Iso was created. 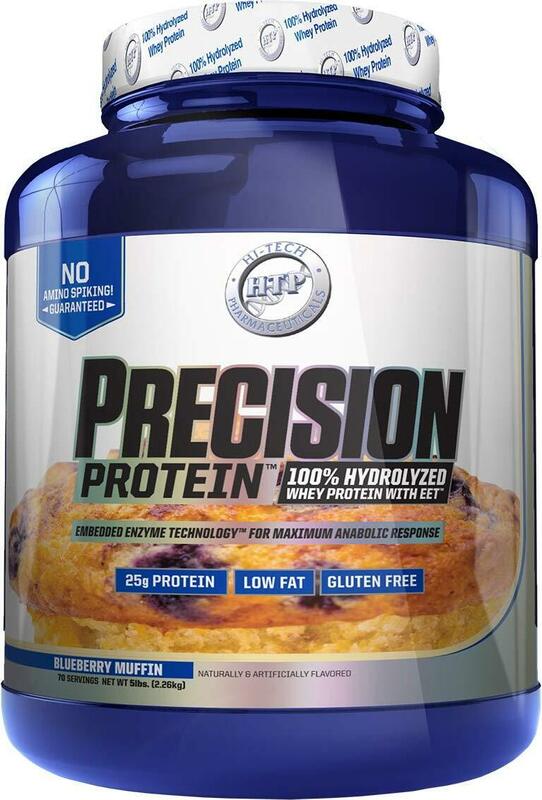 Gaspari Nutrition Precision Protein Blueberry Muffin & Cinnamon Cereal Crunch Flavor Review! Dymatize ISO-100 New Chocolate Coconut Flavor Review! 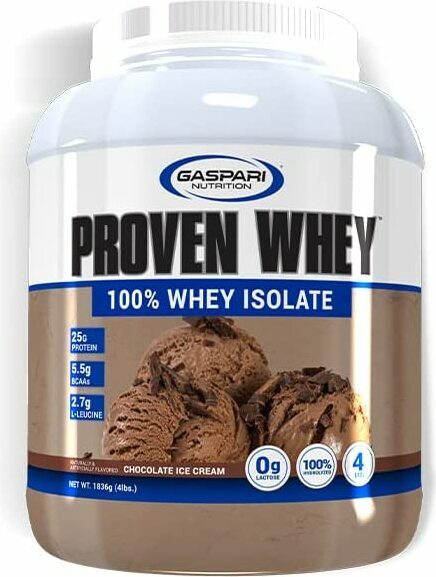 Gaspari Precision Protein Review: Neapolitan Ice Cream! Gaspari Nutriton's tirade continues with the release of Precision Protein and an industry-first optimized-leucine form of whey protein. 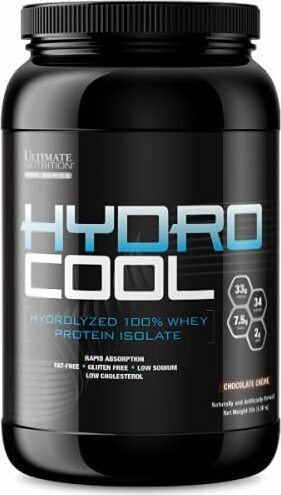 Sign up for future Hydrolyzed Whey Protein news! 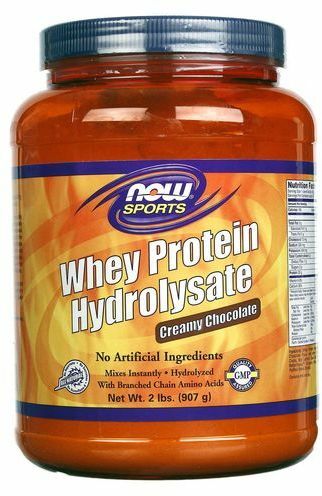 Click the button below to sign up for future Hydrolyzed Whey Protein news, deals, coupons, and reviews! 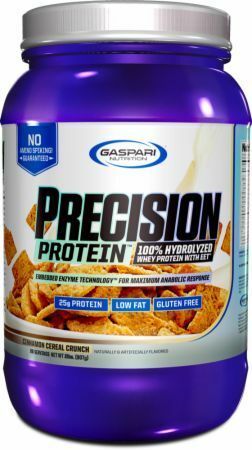 Aug 14, 2017Gaspari Nutrition Precision Protein Blueberry Muffin & Cinnamon Cereal Crunch Flavor Review! Aug 02, 2017Dymatize ISO-100 New Chocolate Coconut Flavor Review! 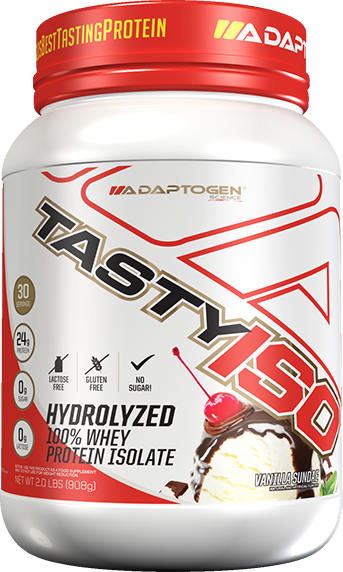 Nov 01, 2016Gaspari Precision Protein Review: Neapolitan Ice Cream! 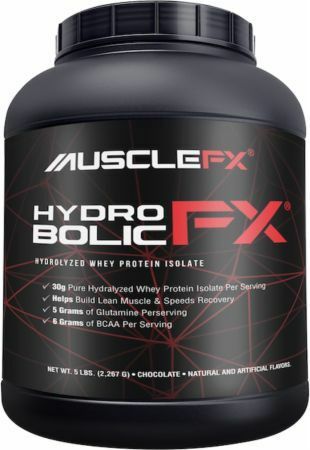 Subscribe for more Hydrolyzed Whey Protein news and alerts! Subscribe to PricePlow on YouTube or click the button below to sign up for our latest Hydrolyzed Whey Protein news and reviews! $32.92 This is a Buy 1 Get 1 FREE offer! $54.95 This is a Buy 1 Get 1 FREE offer! $58.49 This is a Buy 1 Get 1 FREE offer! $67.49 This is a Buy 1 Get 1 FREE offer! $91.81 This is a Buy 1 Get 1 FREE offer! $47.99 This is a Buy 1 Get 1 FREE offer! $67.98 This is a Buy 1 Get 1 FREE offer!